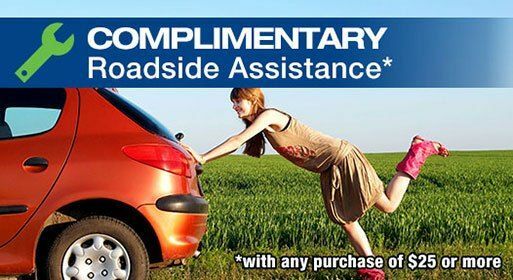 Outstanding service provided by knowledgable and well trained staff. These folks know what they are doing and more importantly: They Care! The service was excellent, the manager did not try to sell me anything extra. 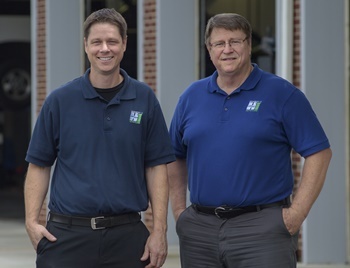 Always know that I am in good hands with Jon and Bob. Met Jessie yesterday - another gem! Moved here in May and have been looking for an automobile place that I felt as confident in as I did in my previous location.Done!!! Where you choose to take your car for maintenance and car repairs determines the quality of service, cost, and experience you will receive. In the auto repair industry, we know taking your car to the wrong place can lead to a costly, drawn-out project that may only fix the issues in the short term. 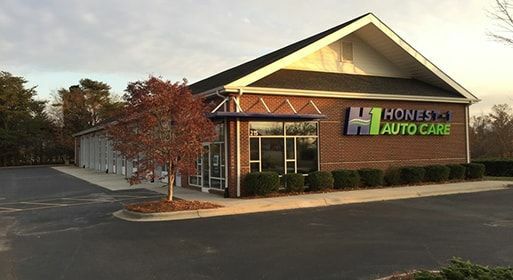 Our certified and insured specialists at Honest-1 Auto Care in Mooresville, NC, offer comprehensive services that are designed to keep your vehicle running smooth, and to keep you and those on the road, safe. 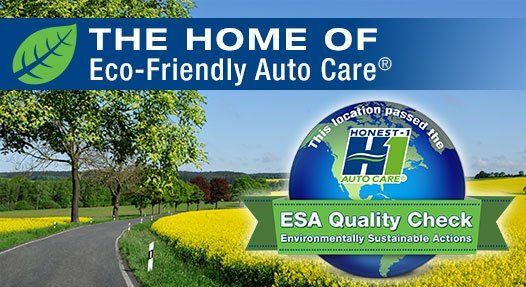 Because we provide our customers with reliable and affordable auto repair service, we have become a trusted name in the community. Our pride in the work we offer amounts to a high standard of quality and customer service, which includes an honest assessment of every job we take. In our mechanic shop, our experienced and well-trained technicians have performed oil changes to transmission and engine swaps; no job is too big or small, and we ensure the best customer service available, as well as prices. In fact, our highly-experienced and skilled mechanics are qualified to work on any make or model. 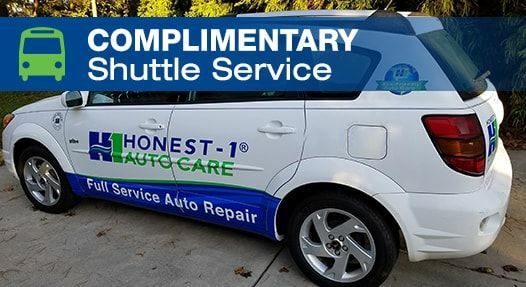 So whatever your auto repair and service needs are, we hope you will trust Honest-1 Auto Care for prompt, honest and affordable service. 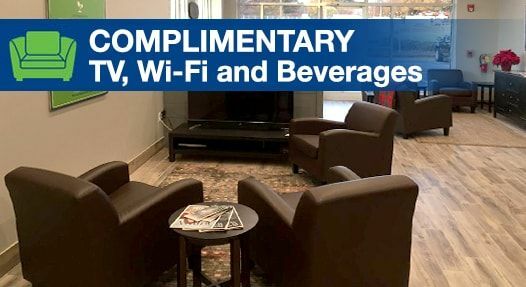 We would love to chat with you, so please call today to schedule an appointment that works for you. We'll do everything we can to ensure your vehicle is running in tip-top condition, and we look forward to hearing from you soon.